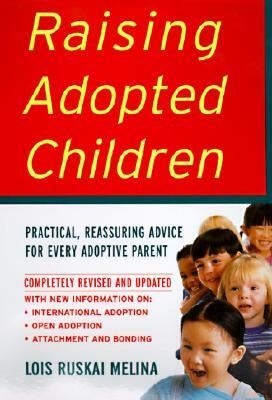 Lois Ruskai Melina is the author of three books on adoption. Her essays have been published in Lunch Ticket, Fourth & Sycamore, Oregon Humanities magazine, and in the anthologies Borne on Air and Forged in Fire. She and her husband formed their family by adoption and now have an adult son and daughter and two grandchildren.